I have loved performing ever since I was young. I've been in school plays, dance recitals, pageants, church programs, and talent contests. I'm able to use all of my energy and creativity in the business world when I give presentations. 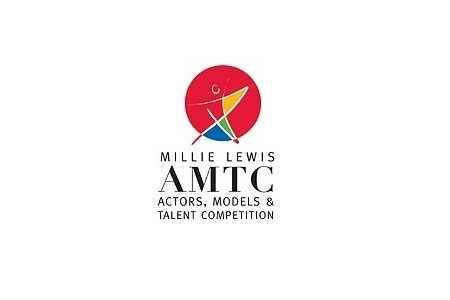 In 2006 when I was in my forties, I won first place in the commercial division at the American Modeling & Talent Competition (AMTC). Since then I've been on TV several times for various business interviews. In 2016 I decided to persue acting again and got an agent. She booked my first commercial within a few weeks. The commercial producer loves my energy and frequently requests me. I'm excited about the Egg Sitter Gel Cushion commercial that many people have seen me on TV. My scene has even been spoofed on YouTube! I have a cameo in the Gotham Steel Smokeless Grill commercial. You can see me at 0:52 sec. Below is the infomercial that I'm in. I can't find the English version yet. I look like I'm speaking Spanish! I've done a couple of fundraising commercials for The Broadway Theatre project of the Western New York Minority Media Professionals.